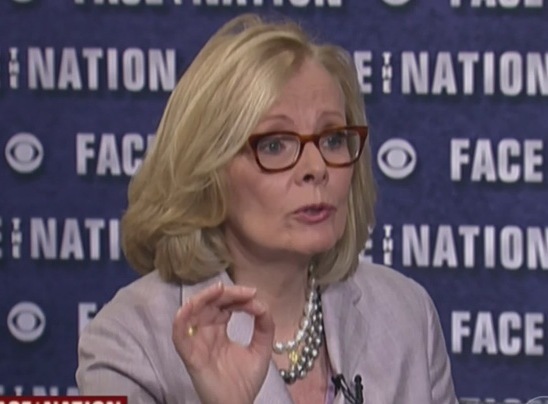 Those who watched Sunday’s “Face the Nation” with Bob Schieffer know that Wall Street Journal columnist Peggy Noonan is set to join CBS News as a contributor. When announcing yesterday’s panel – which included Noonan – host Schieffer broke the news. The former Harvard Institute of Politics fellow has authored eight books and is a former speechwriter for President Ronald Reagan. Early in her career, she was a producer at CBS News in New York.